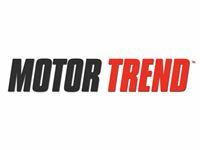 Motor Trend has named Mark Rechtin as their new executive editor. Rechtin previously worked for Consumer Report as content development team leader. Motor Trend was established in 1949 and is written for consumers and enthusiasts of practical vehicles. Follow Motor Trend on Twitter and Facebook.